This new online portal contains 87 handouts to use in meetings and when writing reports. 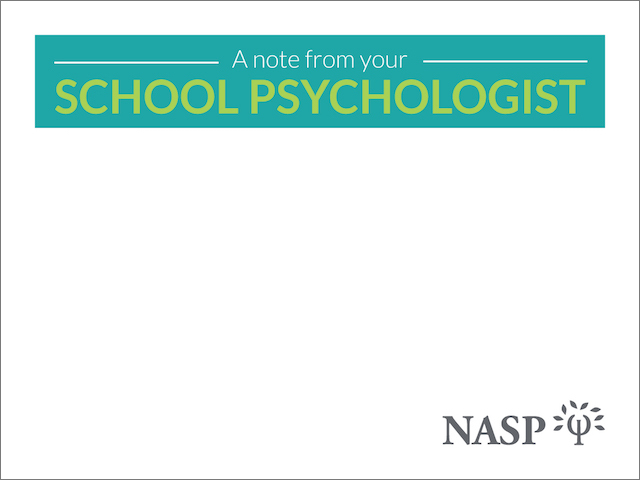 Quickly e-mail or print what you need for parents, teachers, and other school staff. 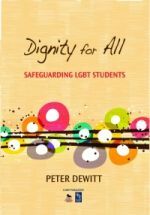 Perfect for graduate and undergraduate programs, this textbook covers the evolution of the profession from a social justice lens and prepares students to support an increasingly diverse population of students and families. 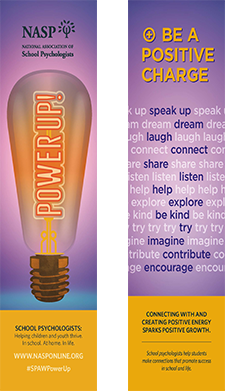 Jot down reminders for yourself or for other school support staff with these bright, fun note pads. 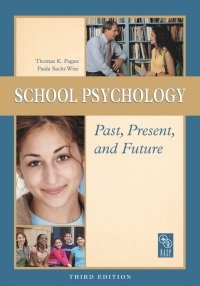 Understand the history of school psychology, its evolution, and perspectives on its future. 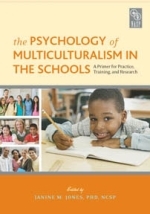 Incorporate cultural variables into your counseling methods and consider minority group characteristics. 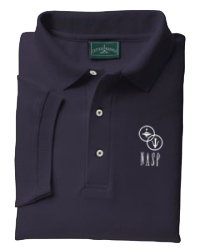 Represent NASP in style with this pre-shrunk, embroidered men's polo shirt. 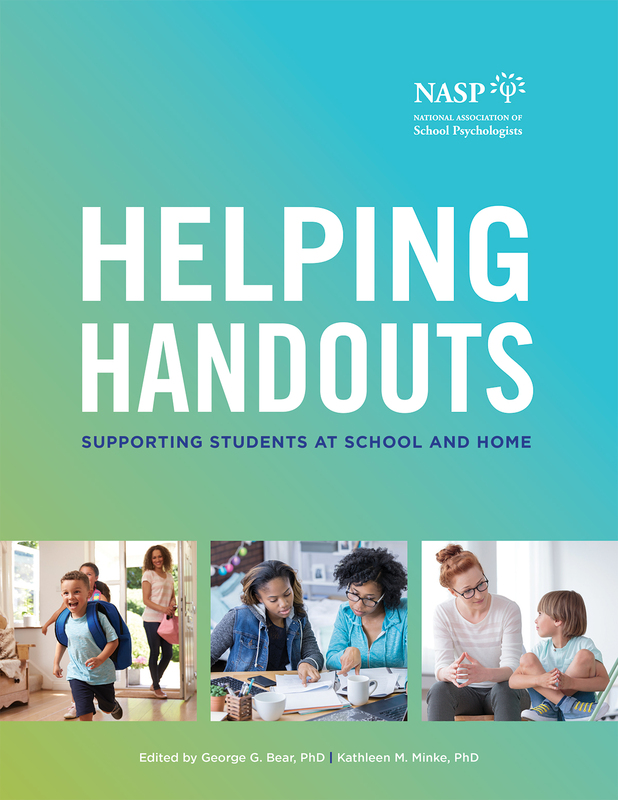 Use this new online portal with access 87 handouts for meetings with parents and educators to address common academic and behavioral concerns. 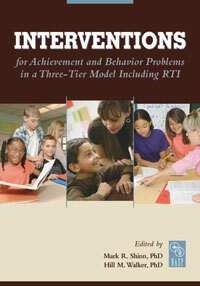 Find instruction to assess and support students through interventions. 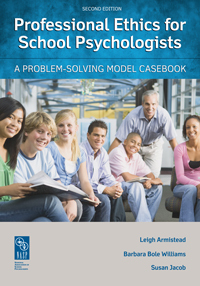 Use this book to create a multitiered approach to solving academic and behavioral problems. Addresses diversity, research and program evaluation, and legal/ethical/professional practices. Help your child record and complete homework, stay organized, and plan for long-term projects. 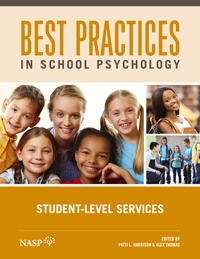 Understand your student body and all the underlying mechanisms through prevention programs, interventions, and family–school collaborations. 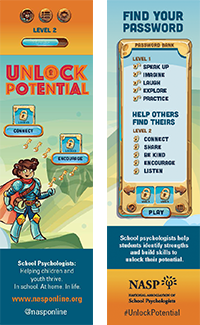 The foundation for supporting students' mental health in both academics and social development. 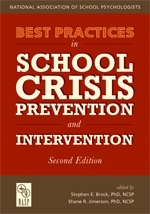 In this new edition, you will find specific recommendations for keeping schools safe and responding to crises. 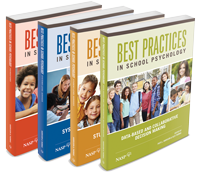 This 4-volume electronic set is your staple resource for all your school psychology needs. 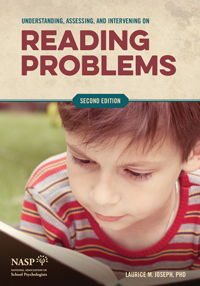 Actionable interventions for reading support, as well as assessment tools and progress monitoring. 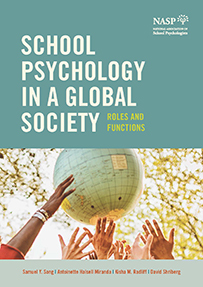 This new release is ideal for graduate programs seeking to understand the evolution of the profession, particularly in terms of social justice, and explore current and future demands placed on school psychologists. 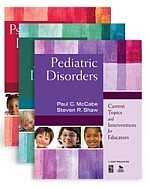 Turn to this 3-volume set for school-centered guidance around pediatric, genetic, acquired, and psychiatric disorders. 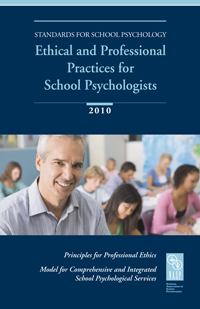 Follow the standards in this book for ethical and professional practices. 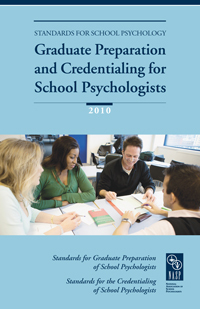 Follow the standards in this book for graduate preparation and credentialing. Help your students record and complete homework, stay organized, and plan for long-term projects. 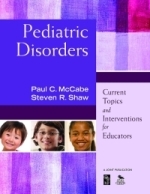 Find case studies, classroom strategies, and more to aid students with medical conditions. 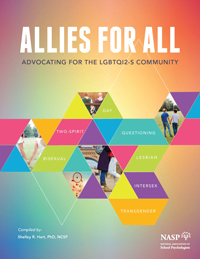 Read real-life vignettes to foster a caring school environment for LGBT youth. 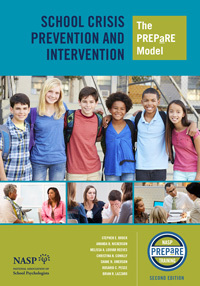 An in-depth look at crisis, individual and school-wide interventions, and long-term student support. 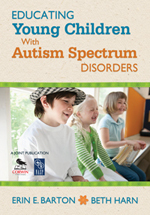 Practical strategies to use when supporting students with autism spectrum disorders. 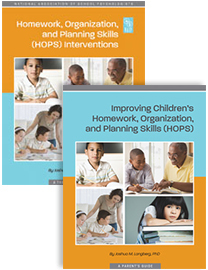 Use this two-book set with parents to support homework completion and organization. 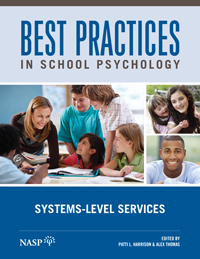 Understand methods that permeate all aspects of service delivery by school psychologists. 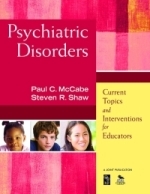 Learn counseling approaches and theories to integrate into your practice and IEPs. 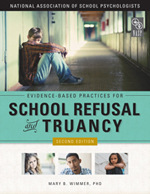 Intervene against school refusal and truancy, address contextual risk factors, and develop school-wide prevention programs. 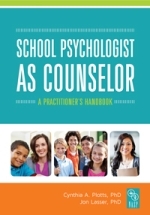 Learn about current mental health issues students face and how to support them in school. 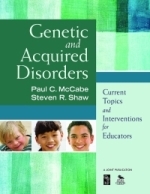 Your guide to helping students who need differentiated instruction or educational accommodations. 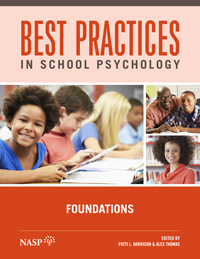 This 4-volume print set is your staple resource for all your school psychology needs. 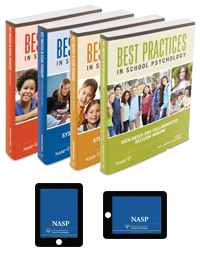 Use this digital monograph with district leaders and parents to understand their experiences, address challenges, and effect change. 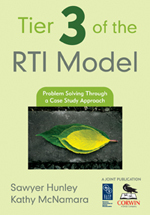 Feel secure in your ethical decision making by following 150+ real and fictional case studies. 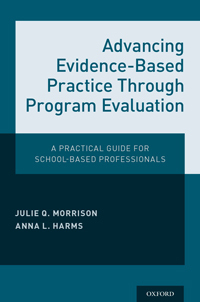 This practical guide covers program evaluation planning and implementation for more data-based decision making and systems-level change. 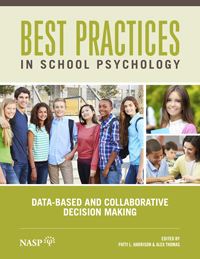 Use this printed collection with district leaders and parents to understand their experiences, address challenges, and effect change.